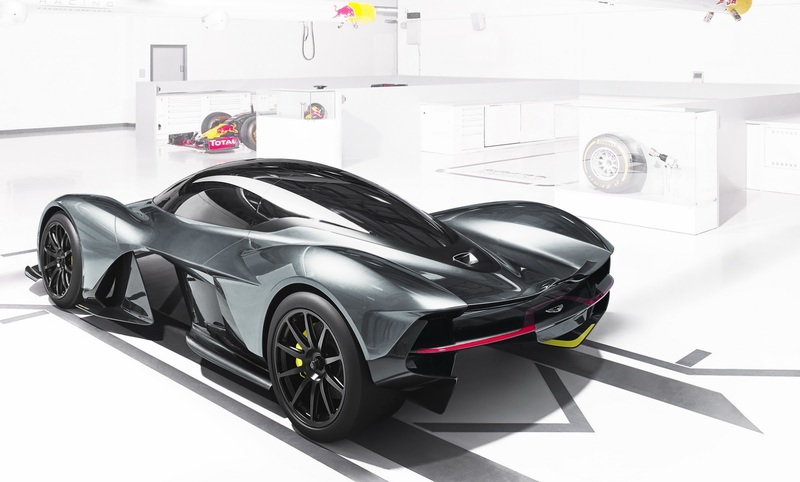 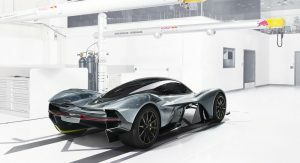 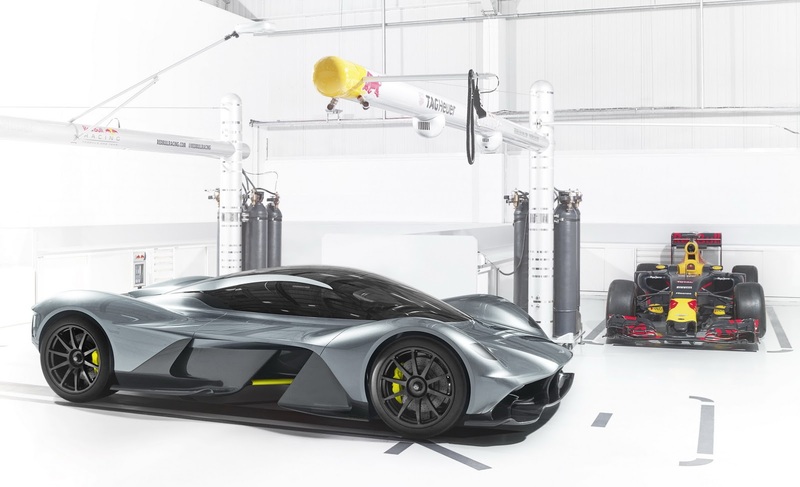 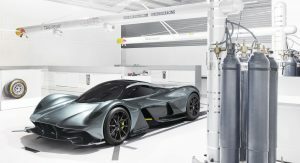 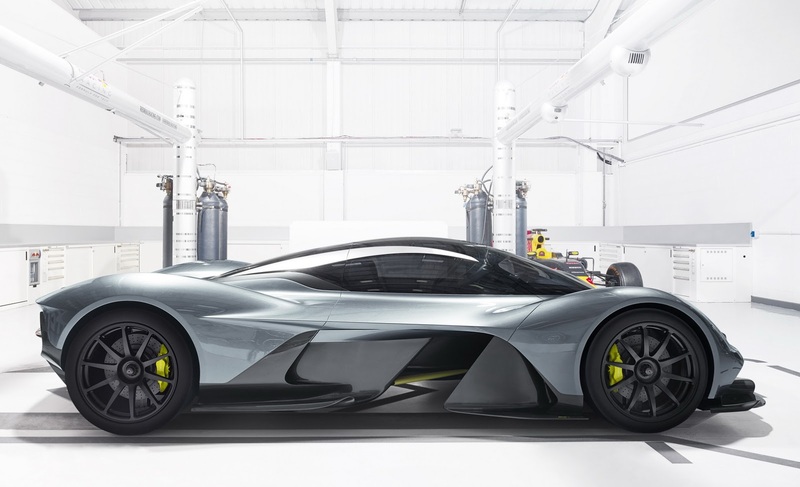 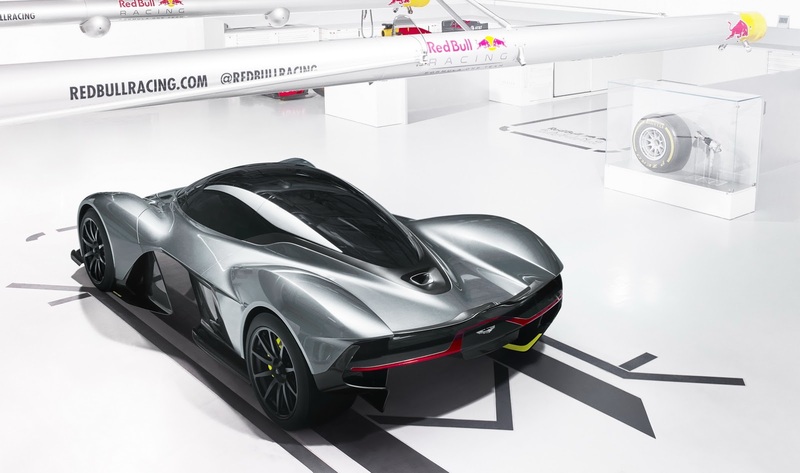 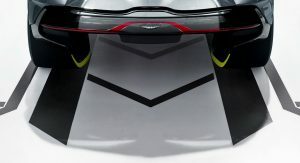 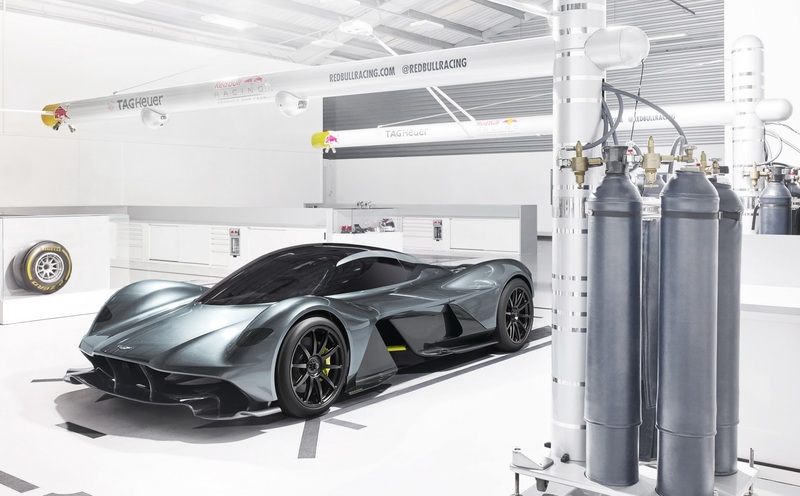 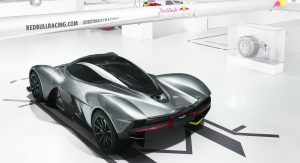 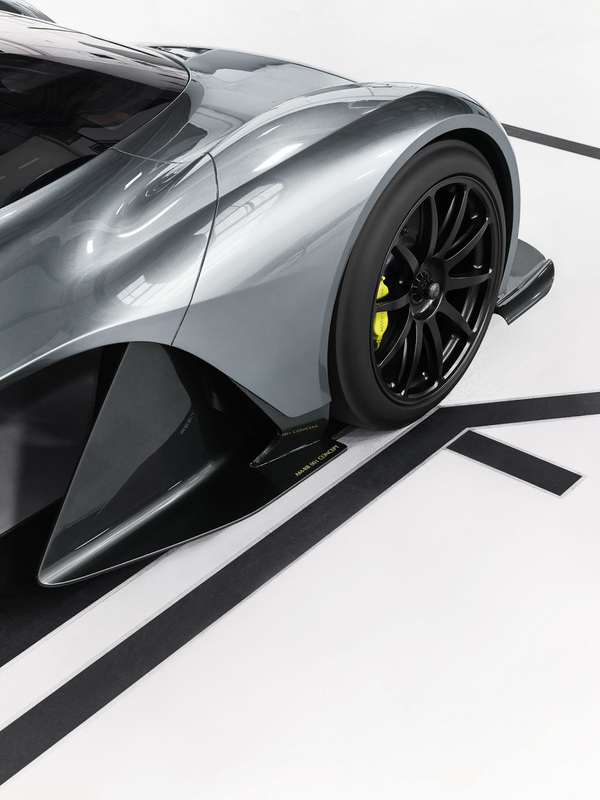 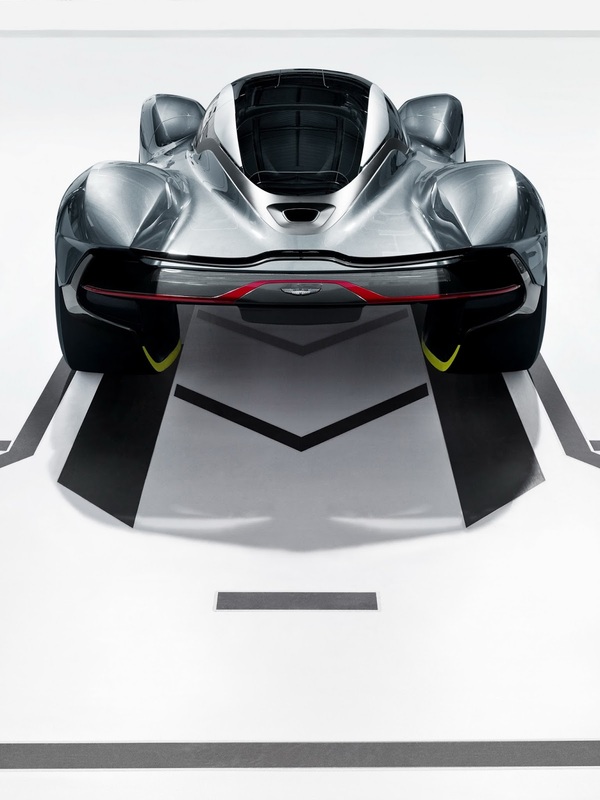 The official word from Adrian Newey is that the Aston Martin AM-RB 001 hypercar will feature, at the very least, a naturally-aspirated and high-revving V12 engine. 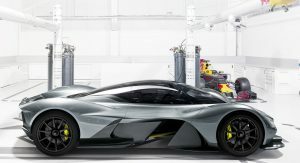 Now it seems increasingly likely that V12 will be supplemented by an electric motor. 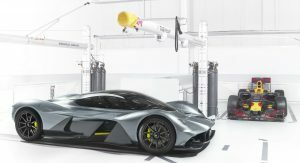 Red Bull Racing recently posted a number of job listings for the project on its website and one of them pinpoints the need for engineers with expertise in hybrid drivetrains. 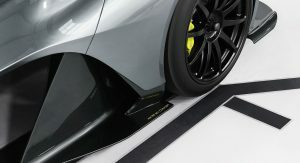 As ESPN points out, this is pretty much confirmation that the car will utilize some form of hybrid setup. 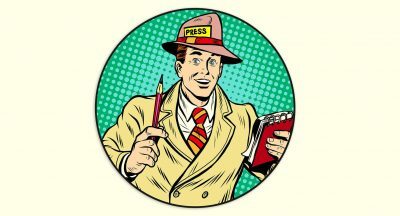 Just what that system will consist of isn’t known but we can have an educated guess. 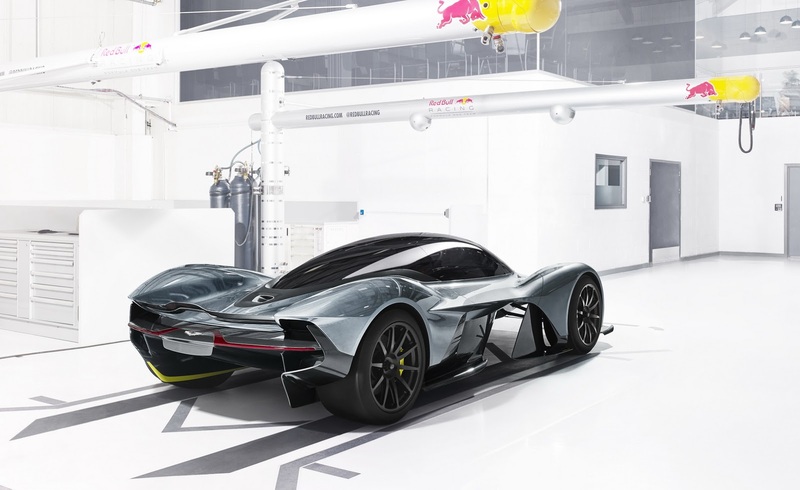 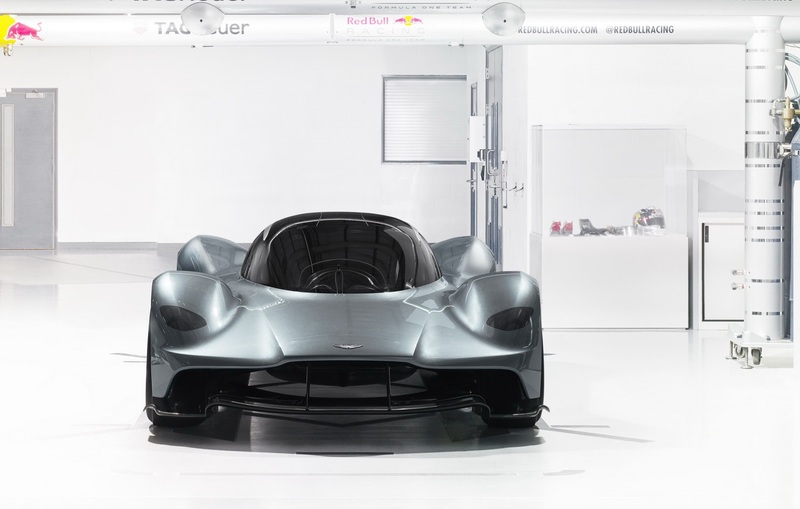 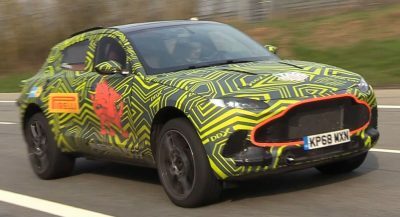 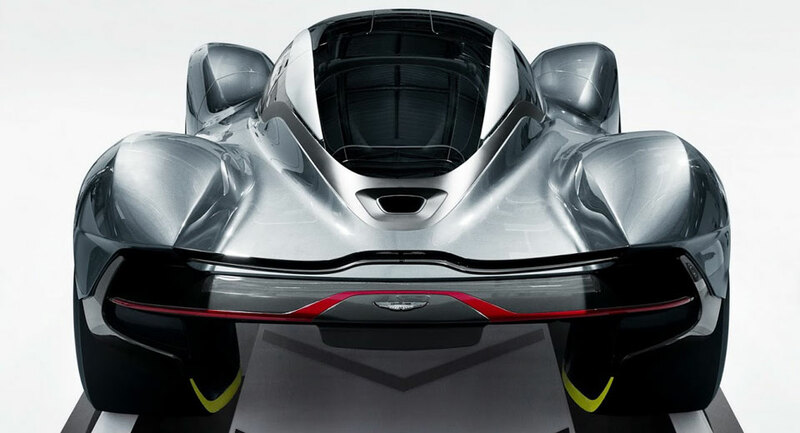 In all probability, Aston Martin and Red Bull will install a small electric motor that will provide some added horsepower but most importantly, supplement the V12 engine with smooth and consistent levels of torque. 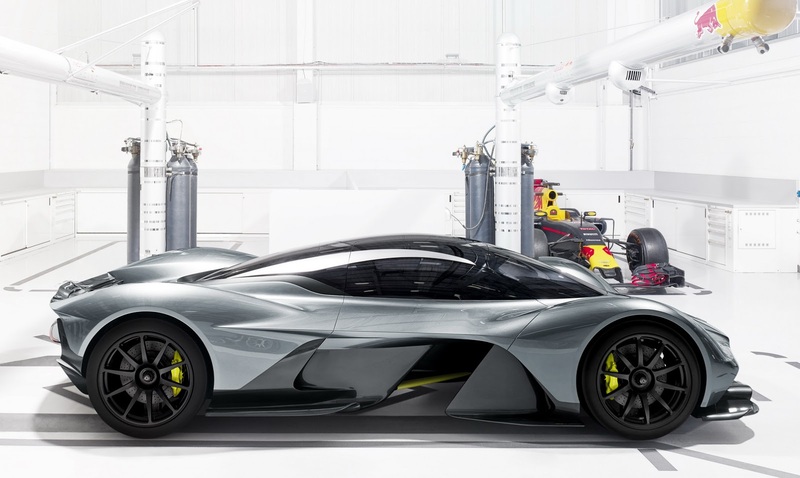 As Newey wants the AM-RB 001 to weigh less than 1000 kg and have a 1:1 power-to-weight ratio, it’s unlikely the car will have a hybrid powertrain as large or heavy as the Porsche 918 Spyder does, meaning a single electric motor with a small battery pack is the logical choice. 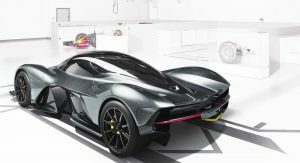 Given Newey’s expertise in Formula One, it’s also possible that the hypercar will make use of some form of regenerative braking like the LaFerrari and Porsche 918 do. 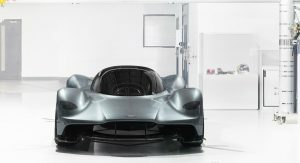 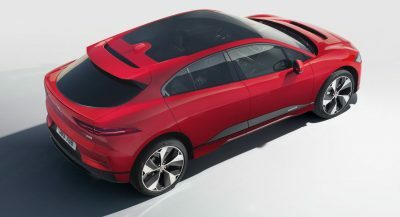 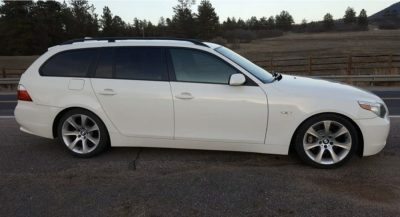 Whatever powertrain the car adopts, it is promising to shatter production car records and in track-only guise, could be as fast as a Formula One car.